So, I did a thing where I said some words, exchanged some rings, and eventually hopped on a plane to Italy! The wife and I probably could have taken trains to get around, but we’re MIQ, we drive. 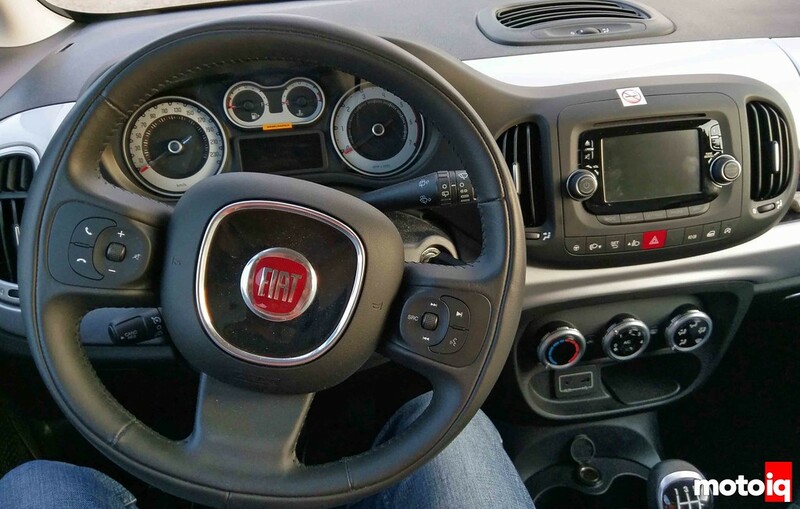 And, when you’re in Italy, you drive a Fiat if you’re a person of normal means. Plus, the Ferrari 488 didn’t fit our luggage. 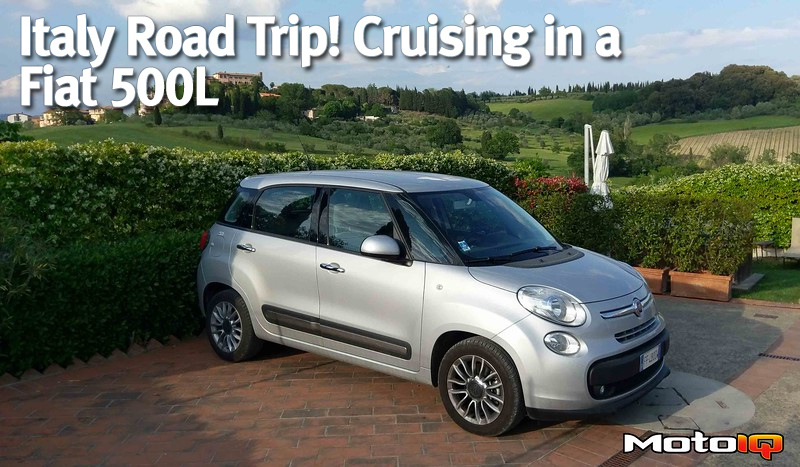 So, I’m going to fill you in a bit on the 500L and some tips and tricks for driving Italy. The seats are… stylish. It’s Europe, so of course the car is a manual. The guy at the Hertz rental car counter did ask me twice to verify I knew the car was stick with me being American and all. Seat comfort was not an issue and there were no complaints coming from the passenger seat. You do sit in SUV/high seating position, it’s no sports car. The shift knob was comically large along with the odd rectangular parking brake lever between the seats. The controls on the wheel, steering wheel stalks, and dash were easy enough to use. The steering feel itself was weighted a bit where you had to use more than a finger to turn the wheel, but lacked any real feel like most modern cars. I like knobs as opposed to buttons, especially for HVAC controls. My wife was able to hook up her phone and stream audio easily through the infotainment system, so that’s a nod towards ease of use. The yellow sticker is there to remind you the car is a diesel. The 5k rpm redline will tip you off too. 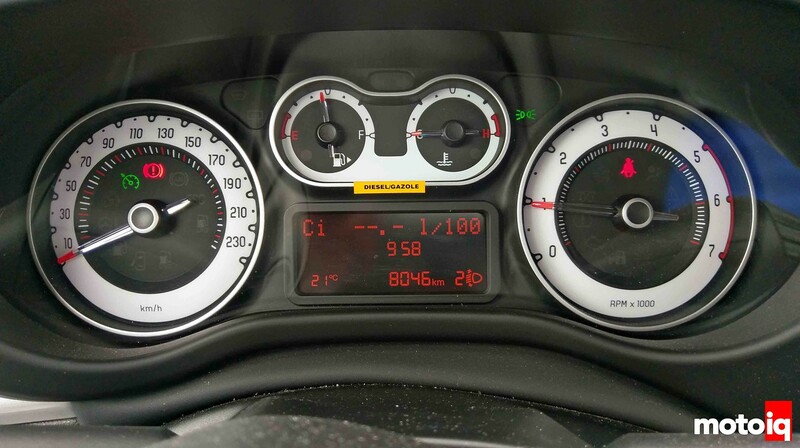 In Europe, fuel economy is measured in liters of fuel used per 100km. With our mixed use driving, we averaged 4.5L/100km which is about 52mpg. That including highway driving at 130-140kmh (80-87mph). So here’s my first observation; Italians drive way faster than the posted speed limit. I swear the speed limit was only 110kmh, but I was about to get run over going that speed. When in Rome… though not literally as we went to Tuscany and Cinque Terre. Pro tip: always have some euros ready to go for the tolls on the highway. If you look at the previous picture and the lower right corner of the display, there’s the ‘2’ next to a headlight looking simple. 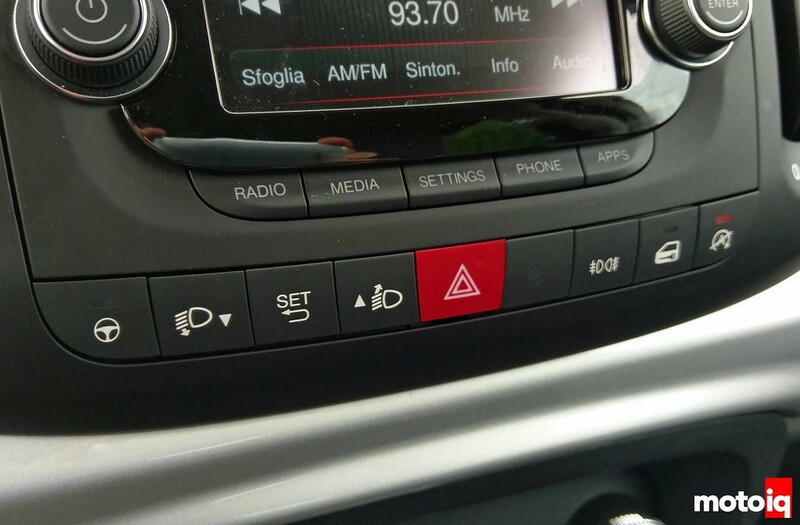 Turns out you can adjust the aim of the headlights up and down using buttons under the infotainment. I was wondering why the headlights were aimed so low when I was driving at night on the highway. Fabricated Exhaust on … a Grand Caravan! Great article, thank you so much. 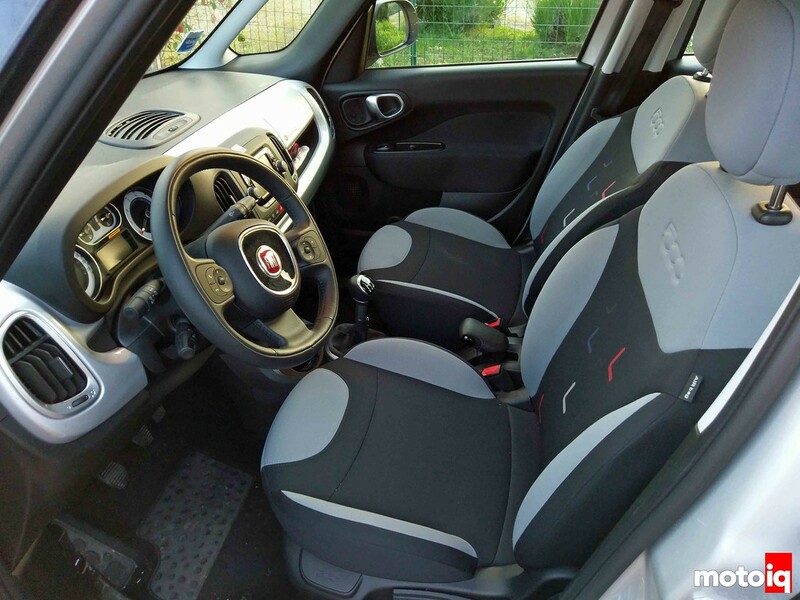 I’ll have a 500L for five days to explore the Piedmont a little, using Turin as a base. Some very useful information, will look forward to learning how to double clutch shift.